Tim Burr has been paralyzed since a skiing accident in 2014 and uses a manual wheelchair to get around town along with a wheelchair-compatible vehicle. 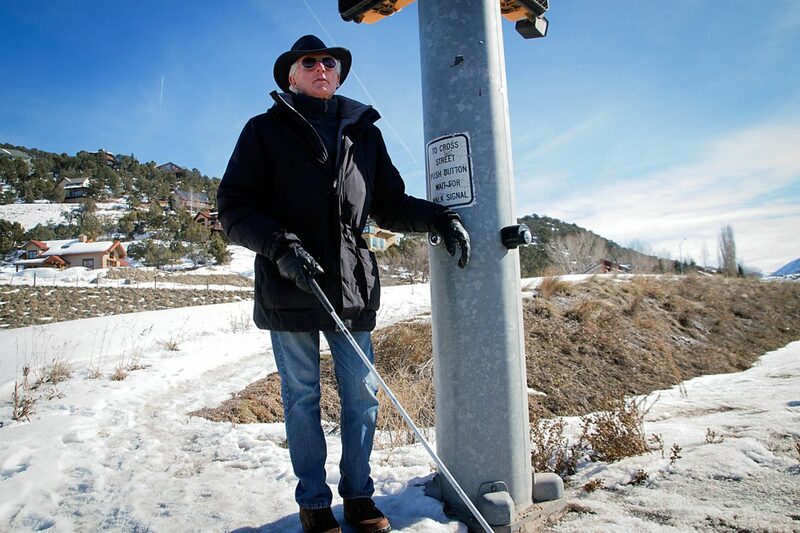 Nick Isengerg lives in Glenwood Springs and has been legally blind since birth. 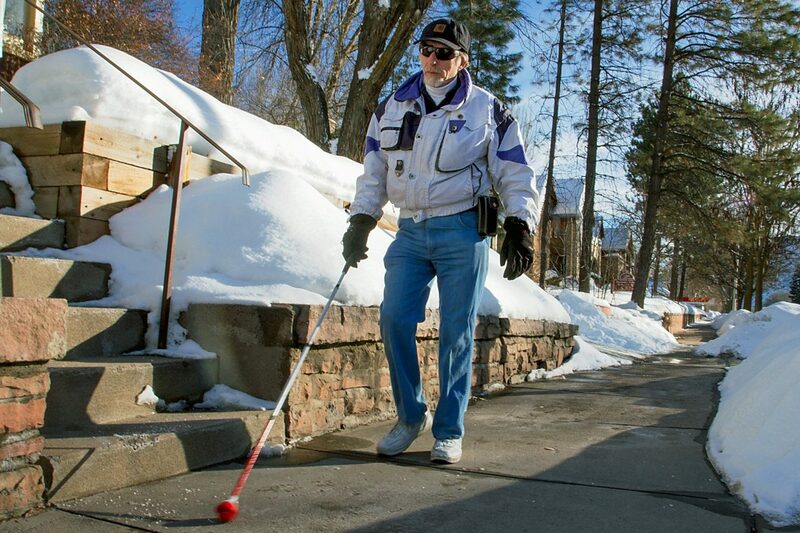 He relies on mostly sound and the use of his cane to safely make it around town. David Floria lives just outside of Willits and relies on the Roaring Fork Transportation Authority to get around the valley. 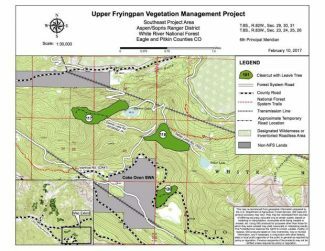 He frequently has to walk across Highway 82 to get to the Aspen Junction bus stop. Nick Isenberg has only one eye and his body is rejecting his latest cornea transplant, making it nearly impossible for him to make out objects that are white. So when homeowners don’t shovel their sidewalks, he has trouble distinguishing the difference between snow-covered lawns and the sidewalk, and he also sometimes ends up in the street as he walks around Glenwood Springs. Most people know that walking on fresh snow is generally no big deal. It’s the ice that forms after warm days and cold nights — the days of melting and refreezing that make things hard. Between the mounds of snow piled up in the middle of residential streets and the sheets of ice covering sidewalks that failed to get shoveled regularly earlier this winter, the conditions can easily become treacherous for everyone. But what about for people who use wheelchairs or who can’t see well? The Post Independent this winter reached out to people who face mobility challenges to find out what it is like for them to get around. “A lot of people think handicapped or think disability and the first thing that pops into their mind is naturally a wheelchair, but mobility issues look 1,000 different ways,” said Jay Slater, the supported employment manager at Mountain Valley Developmental Services. Getting around town the days following a fresh batch of snow involves strategically walking on the snow instead of the ice-packed sidewalk, or stepping off the curb instead of stepping into water at intersections. Adding to the challenge in Glenwood is the limited amount of time at crosswalks to get across the always-busy Grand Avenue, advocates say, and now the temporary absence of a ramp to the pedestrian bridge across the Colorado River. Isenberg, a longtime Glenwood resident, has been legally blind since just after premature birth; his corneas were damaged by an incubator. After a recent night of snow, Isenberg said he fell twice in the same morning. “You can only fall so many times before you really get hurt,” he said. The city has an ordinance that sidewalks must be shoveled within 24 hours after a snowstorm, but the first day can be difficult, and snow removal is never perfect. Tim Burr has needed to use a wheelchair since November 2014 after a skiing accident left him paralyzed from the shoulders down. Burr gets around town in his wheelchair-compatible vehicle, but has difficulty finding a place to park where the snow is not completely pushed up against the curb. His vehicle must have a clear path to the sidewalk for the ramp to work correctly. “When the snow is plowed, a lot of times it will be pushed up into the unloading areas for a ramp out of a van,” said Burr. He also said sidewalks are rarely clear enough after a snow for him to get around without help. 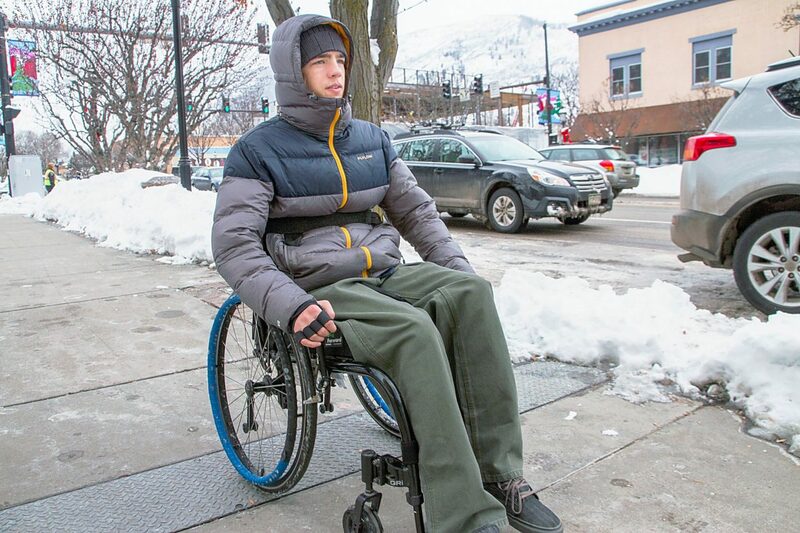 Disabled people not only have had to deal with the large volumes of snow we have received this winter but also the never-ending traffic on Grand Avenue, and now the construction of a new bridge, creating new detours for pedestrians in the heart of Glenwood Springs. Cheryl Cain, rehabilitation counselor for the state Division of Vocational Rehabilitation, works with several people who have different disabilities. Cain has closely followed the construction plans for the new bridge and speaks out when she sees failure to comply with the Americans with Disabilities Act. Construction of the new bridge already has many locals on their toes in anticipation of multiple road closures. “It’s going to be that much more difficult for people that are disabled to get around,” Cain said. The pedestrian bridge across the Colorado River is temporarily inaccessible to those with disabilities. 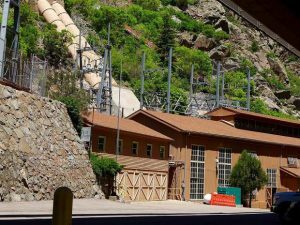 However, the Colorado Department of Transportation has offered a service provided by Valley Taxi to take those who cannot take the flight of stairs to reach the bridge. The number to call for this is 945-4111. A temporary, accessible bridge is to be in place by March 1. Even the most able-bodied person will admit that getting across Grand Avenue in the time allotted by traffic signals can be a challenge — especially when the curbs are often covered in multiple inches of ice or large puddles form from melting ice and snow. This problem presents itself not only for the disabled but the elderly as well. The Roaring Fork Transportation Authority is critical to older and disabled residents, including RFTA’s Traveler transportation service. There is an application process — visit http://www.rfta.com/paratransit/ — to be able to use this service and the applicant must provide reasons for needing the service and be within a set of parameters. 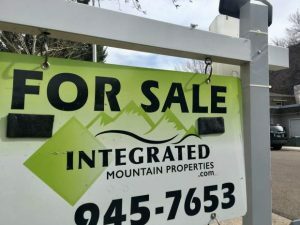 Burr said he sent an application form for the service but was denied because he lives a few miles outside of the Glenwood Springs city limits. Although this service is considered an excellent option, the vans run only from 8 a.m. to 5 p.m. Monday through Friday. Seniors or those with disabilities simply cannot get to most evening events, and many social and holiday events around town take place during the evening hours. “When you are 75 or 80 years old you don’t just say, ‘Let me get my cane, I’ll walk there.’ That’s why you need the Traveler,” Cain said. David Floria who lives near Willits began going blind in 1986 after complications of an infection. He became legally blind at that time and had to stop driving. Floria volunteers at Challenge Aspen in Snowmass Village and takes the RFTA bus whenever necessary. He said he is pleased with the services that RFTA provides and how helpful the drivers have been.